Stargate SG-1 was a huge success (a sci-fi show going strong for 8 seasons is practically unheard of) because a few key factors. One of them is the casting, which was very successful in finding actors who could portray likable and fairly interesting characters. The other factor is a genuinely interesting and clever idea and story. Now, Stargate Atlantis has got about a half of those two things. Had the actors (Robert Patrick excluded, he was about the only highlight in the starting cast) been better in the first episode, I might have been REALLY interested. The starting story idea of an expedition into the newly discovered Atlantis was awesome and had enormous potential. 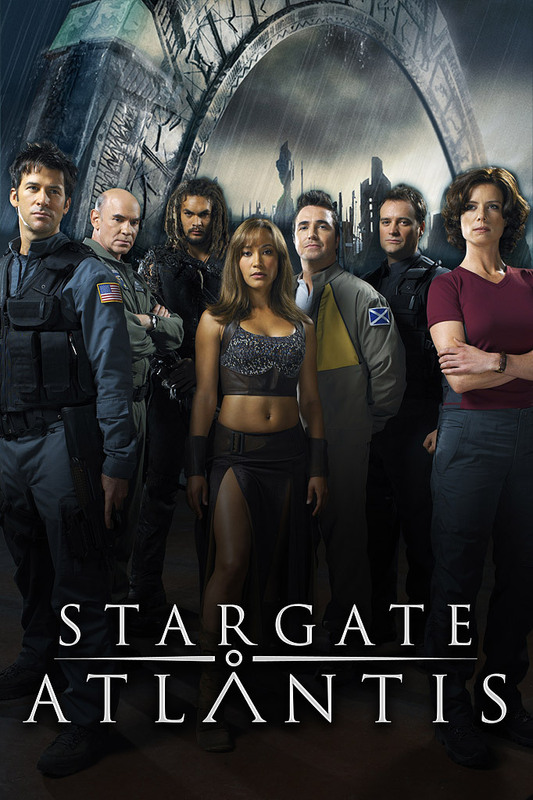 But as soon as the show started degenerating into a subpar clone of SG-1 (evil goth boogiemen that has to be stopped before they destroy earth, blah blah) with s****y actors I just completely lost faith in the whole thing. It brought nothing new to the Stargate concept at all, it just re-used old ideas And the creators of the show couldn't even get that right, they messed up a concept that had worked excellently in SG-1 for EIGHT seasons. The main characters are uninteresting (or annoying, Teyla makes me want to headbutt the sidewalk in frustration) and the plot turns could be predicted by a slow 9 year old. The bottom line is that this spin off is a failure. Now, I'm not one of those reprobates that seemed to dislike DS9 and Voyager by default or principle, just because their favourite nerd idols weren't in the cast. I'm highly interested in interesting spin off series. Stargate Atlantis had the potential to be great, but the people in charge messed up. End of story. One of my favorite series. I was a bit hesitant when i starting the series- i mean come on? wormhole and stargates? but as it progressed i found myself captivated. It is, actually, a quite addicting and thrilling watch. I love the twists and love how the characters find a way through what it seems- an impossible situation. It tugs your emotion too, drawing you deeper and deeper in the story line.